Grading preparation for 2nd dan and above. Tsuneo ANDO was born in 1956 in Ehime. 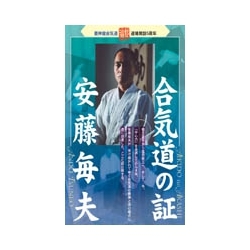 He begins Aikido as he was a student at Tokushima University. In 1981, he entered Yoshinkan and began training under Master Gozo SHIODA. 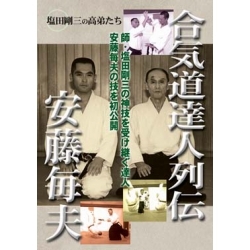 In 1993, he became a teacher of Yoshinkan Dojo. 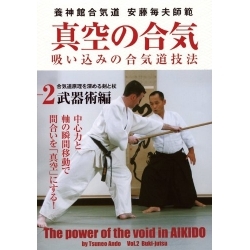 In 1996, he established his own dojo in Chiba, Yoshinkan Aikido Ryu. 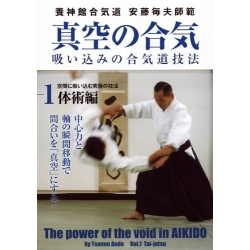 He received his 7th Dan in 2000 and continues today to spread Aikido in Chiba.